I am passionate about our industry. I believe in its capability and its inherent strengths. More so, having seen the advertising Industry very closely, my belief and eagerness for our industry to get accepted as the Communications Emperor has led me to often critique its shortcomings. However, if I were to sum up 2017, I can comfortably say that the needle has started moving! Over the last 15 years, since I left home to pursue a professional journey in Public Relations, there have been several individuals who have reposed their faith in me and made me believe in my potential. I want to use this last column of 2017 to thank 17 people who I have been fortunate to have worked with and who have been kind to offer me guidance, advice and care over the course of my career growth. It is that time of year. A time to reflect on the old and plan for the new. Oftentimes, clients – and consultants – forge ahead thinking about new ways to advance the business, better support employees, and plan for potential pitfalls. However, taking a little time to look back can be helpful in planning for the future and putting the best foot forward in the new year. Countless books have been written about the subject, there are MBAs who are dedicated to it, billion dollar agencies have been built around it . . . the brand was one of the World’s most powerful ‘intangibles’ of the 20th century. I use the past tense since the nature of brands changed, conveniently around 2000, with the propagation of the Internet and, in particular, social media. The latter enabled consumers to answer back to brands’ declarations, evaluate the performance of their products, and broadcast instant reviews of anyone representing them. In essence, companies lost control of their brands; the latter were now influenced – and in some cases, completely redefined – by third parties. AutoNebula, India’s first and only start-up incubator and accelerator that is focused on ‘Connected Transport’ has awarded its PR mandate to Nucleus Public Relations in India, as they launch in the country. The INR 45 crores funding raised by Milestone Trustees for AutoNebula, is headed by their chairman & founder, Mr. Sanjay Puri and has been approved by SEBI. Set up in the year 2016, Auto Nebula has offices in the United States, Bangalore and Pune and today has close to two dozen start-ups in their portfolio from various streams in the connected transport space that have already started making headway in the industry. With 10 years of experience in the PR industry, Nucleus handles clients across three verticals - MNCs, SMEs and start-ups. The fast-growing company has prestigious clients like Unibic Foods, Love This Stuff, Baggit, MediaCom and Right Horizons on its roster. AutoNebula is a proud addition to the same. Commenting on the win Tarunjeet Rattan, Managing Partner, Nucleus said, “We are excited to join hands with the AutoNebula team as they endeavor to tackle India’s growing traffic woes. Having worked with both start-ups and established companies, we bring learnings from both sectors to the table enabling AutoNebula to leverage the same. We will work towards enhancing their perception in the market with a focused and driven PR campaign that will accomplish an impactful outcome." Adding to it, Sanjay Puri, Founder, AutoNebula, said, “We are happy to have Nucleus on board with us. Their unique experience in the space will help us in accomplishing our business objectives. We are sure that we can effectively combine our experiences to work towards further building a strong, relevant and impactful perception for AutoNebula in the market." It is that time of the year when marketers and the PR community come together in feature pieces to predict the future of their business functions. They will tell you that AI in marketing will come of age, and remind you that social is the new PR and chatbots are the new customer service executives. There will be jargon thrown in for good measure, and the hope and excitement will all be very palpable. 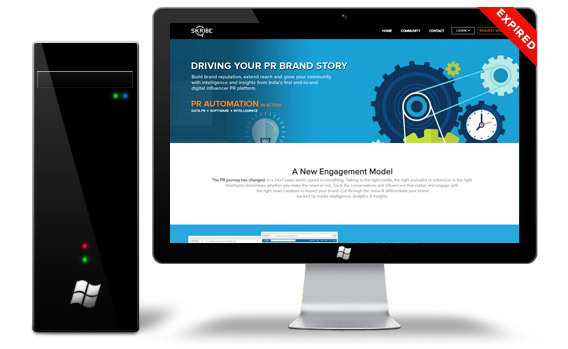 Public Relations (PR), an industry that has been there supporting the marketing world since very long but remained under the cover has gained much recognition and appreciation in the recent times. 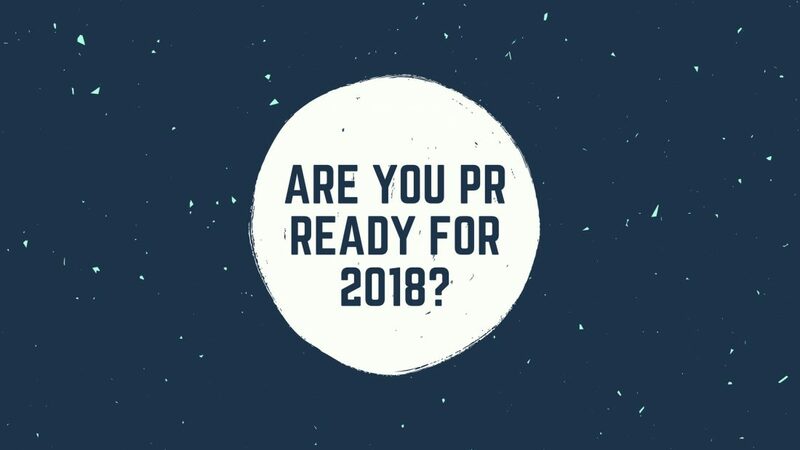 And with every passing year PR firms are proving their worth much more effectively in delivering credible and involving messages that are all a good mix of durability, effectiveness and relatively cost- saving. The long lasting, effective and being inexpensive combo offers a strong return-on-investment (ROI). And while working towards a positive ROI, PR professionals need to make sure they assess and measure their PR output and outcomes. Zydus Wellness, a leader in the category of Sugar substitutes, health and skin care products, has engaged MSL for its corporate and brand communications mandate for Sugar Free, starting in November 2017. Zydus Wellness offers an array of wellness products that enriches one’s life and it’s DNA is to build emergent categories with differentiated products that are good for consumers. The marquee offering being Sugar Free since 1988 has transformed from sugar substitute for diabetic patients into a lifestyle brand for the calorie-conscious, busy and healthy urban dweller.